A Massage is one of the most effective ways to release a long, hard day thats packed with stress, tension and tight muscles. And while you can't always have a masseuse on hand to rub you down and make you feel better, you can get the next best thing with the Echo Relief Digital Pulse Neck Massager! Experience a spa-quality massage in the comfort of your own home! 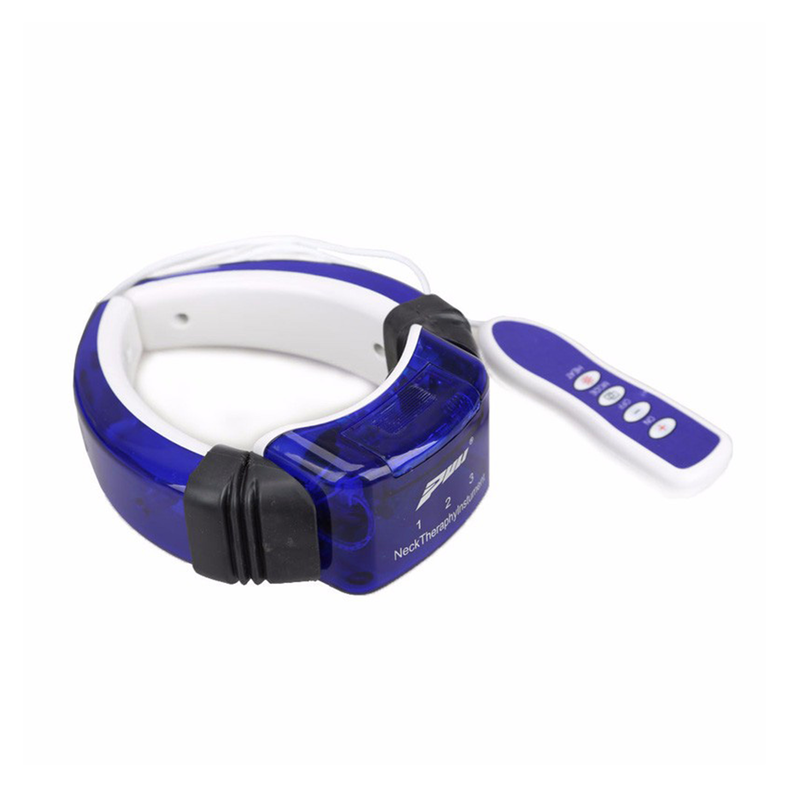 With soothing heat to release tension, an active muscle massager that pushes, pulls, and pushes away stress and tight fiber muscles, and a versatile design that lets you use it almost anywhere on your body, you'll go to bed each night feeling like you've massaged away all of the days worries. Thanks to its powerful electrodes, the Echo Relief can deliver up to 3000 pulses per minute, enabling you to enjoy a deep tissue massage at a push of a button. The pulse strength can be adjusted since there’s an 'intensity' (+/-) button as well as a 'mode' control button on the remote, letting you choose with ease! The Echo relief opens the doors to a pain-free world! 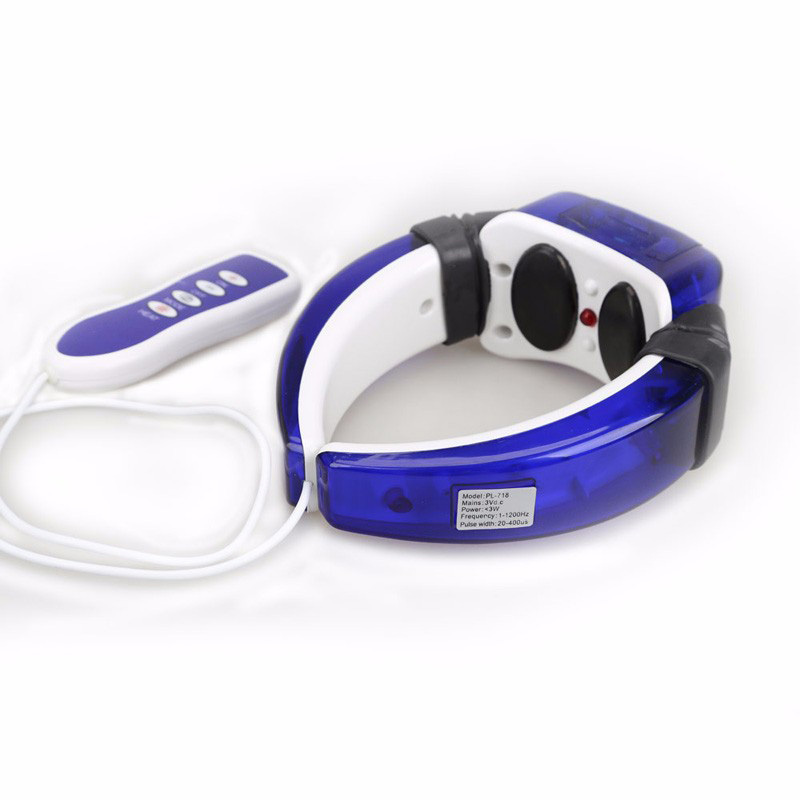 The Echo Relief Neck Massager allows you to use it wherever you are since it is battery operated (2 AAA batteries needed - not included). 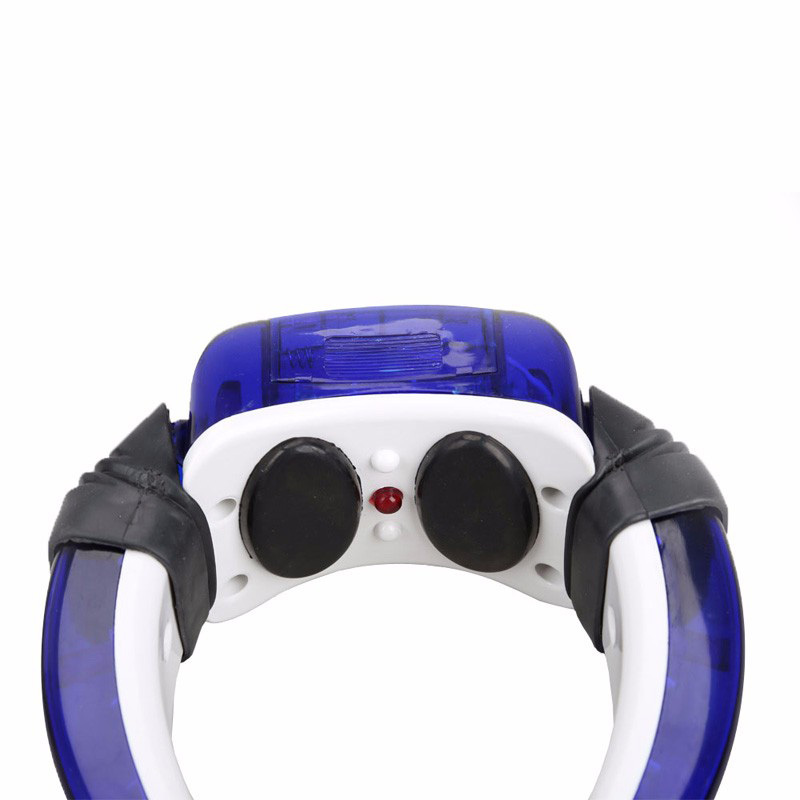 Control the infrared heat, the intensity of the massager and even go through all 5 modes to find the right one just for you! USE IT ON THE GO! It's lightweight, ergonomic design let's you carry the echo relief MAGIC everywhere you go! Adjust the straps to make the Echo Relief fit your neck like a glove! 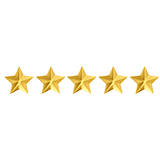 What do our customers have to say about Echo Relief Massager? Fatigue has always been a problem for me with muscle pain. I recently spent a lot of time looking for a massager that would give me the best relaxation. Ever since I got this massager I can lie on the bed and massage with a facial mask. This massager is different from the normal ones. It's a must buy! This thing is AMAZING. It gets deep down and I can literally feel it melting my cervical pain away. 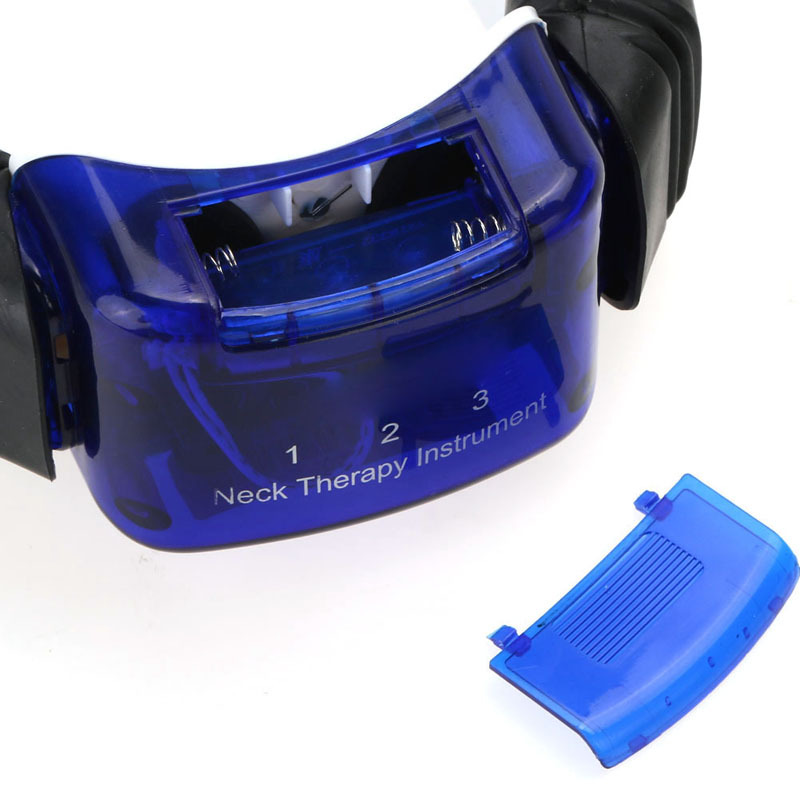 On my first night I already have it on the 4th intensity setting for my neck and 3rd for when I want to relax with the infrared heat. There is also something like 5 different modes depending on what you are trying to improve/help, or what rhythm you want, which is excellent for getting the right feel for you and switching it up on each use. Thank you for this amazing product, its literally saving my life and career! 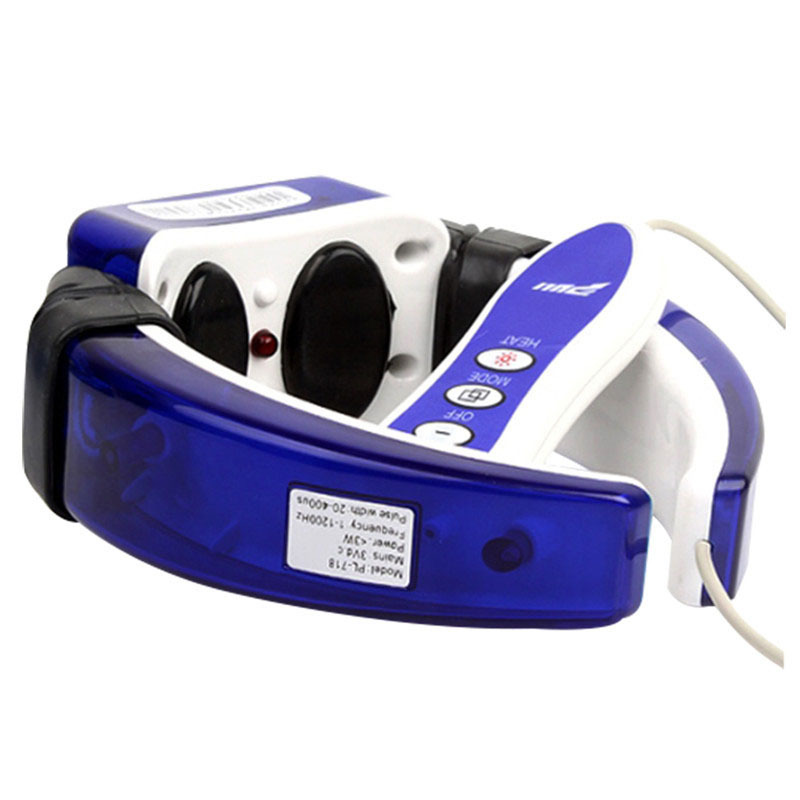 A dear friend of mine mentioned that his wife and mother-in-law uses a deep tissue massager almost daily. I mentioned I couldn't afford it. Then he told me his wife got hers for an incredible price. This has been the most amazing purchase EVER!!! I don't always like writing reviews but this product absolutely deserves to be known! Thank you Echo Relief! at what we have for you! 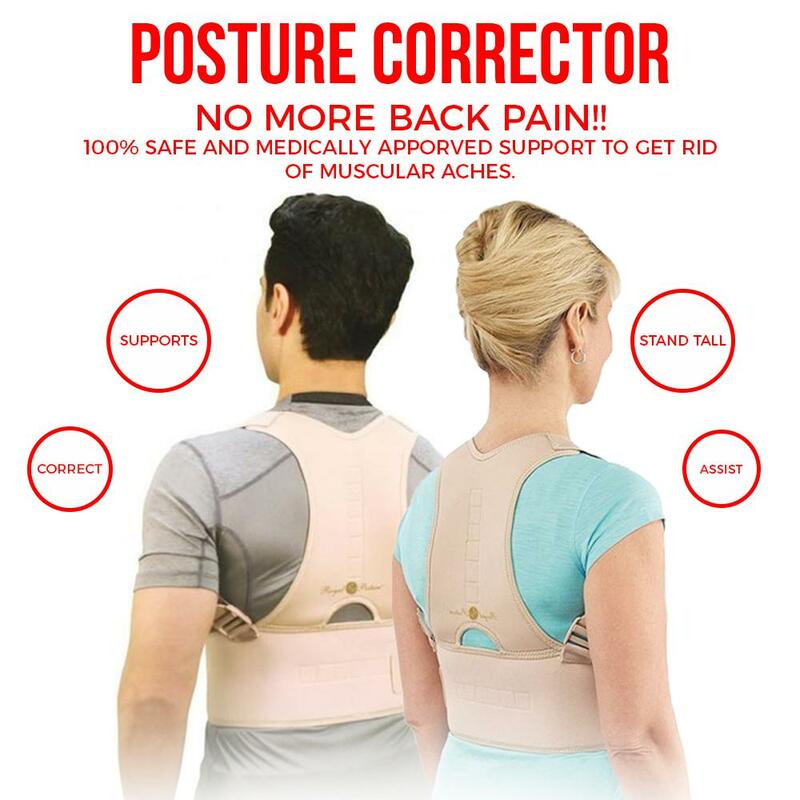 The Posture-Corrective Back Brace is durable, comfortable and very supportive. 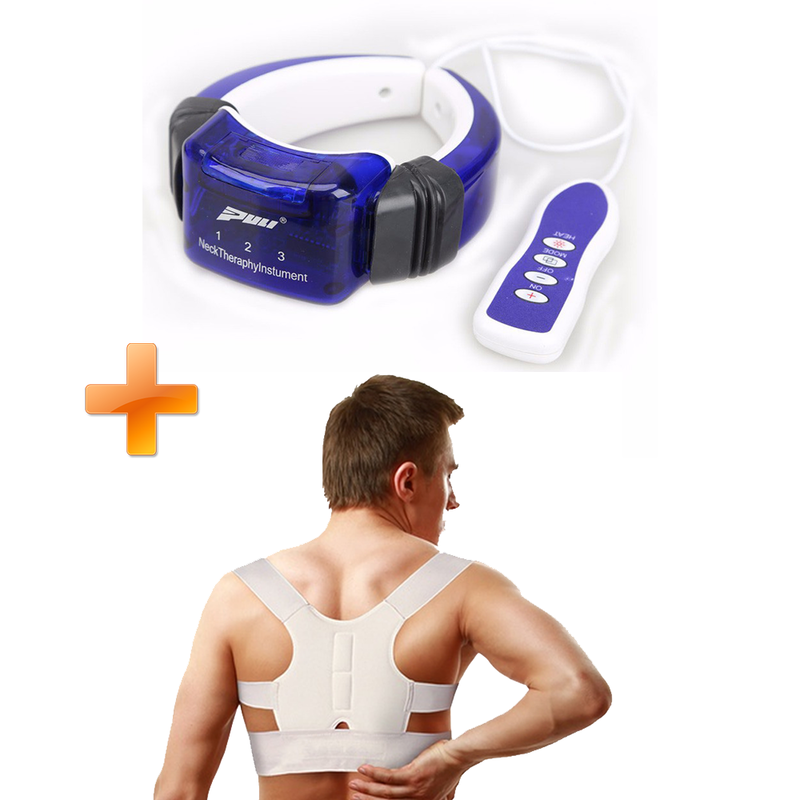 Each side of the brace loops around the shoulders and under the arms to create a supportive base. 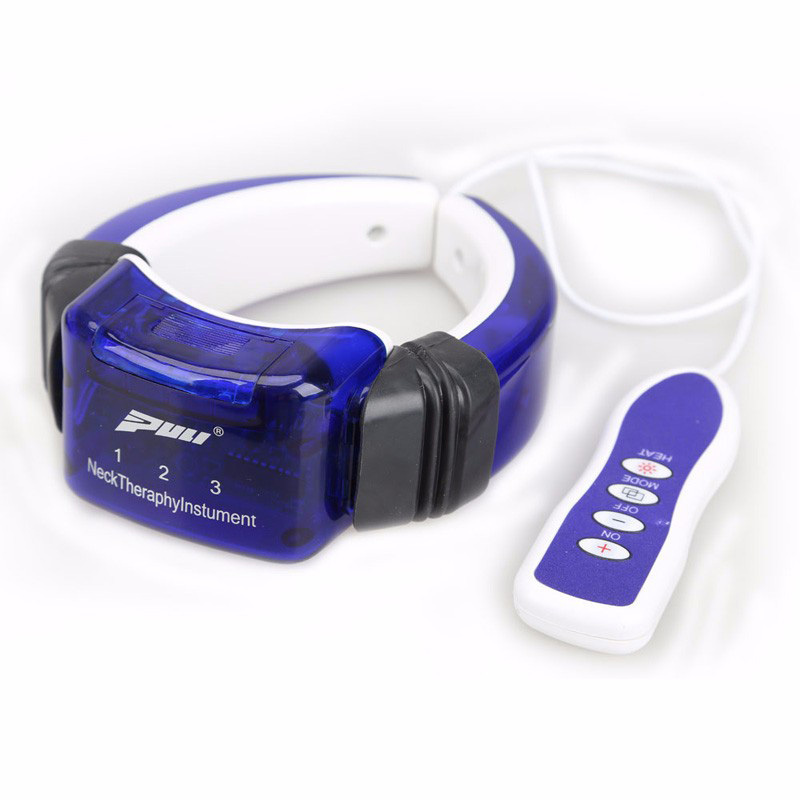 The TEN'S Handheld Electronic Pulse Massager Unit relieves Muscle Soreness, Stiffness, and Chronic Pain of the Shoulder, Waist, Joint, Back, Arm, Leg and more. 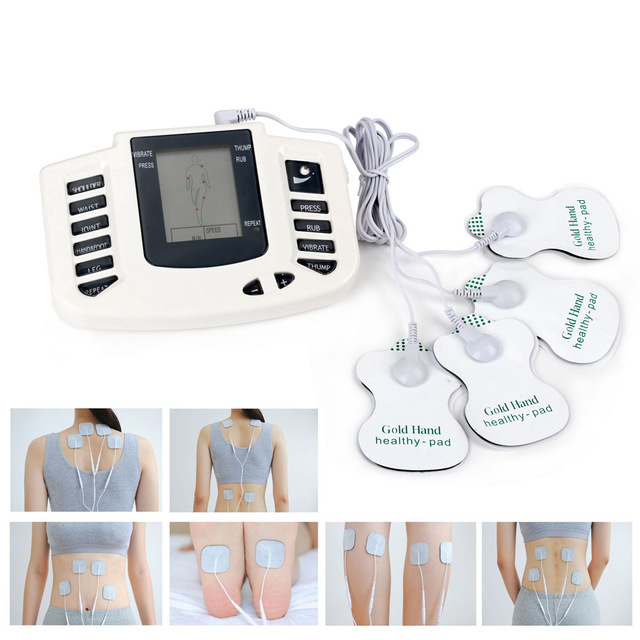 It sends electrical pulses across the surface of your skin to the nerve endings of the sore areas, providing fast and therapeutic pain relief. 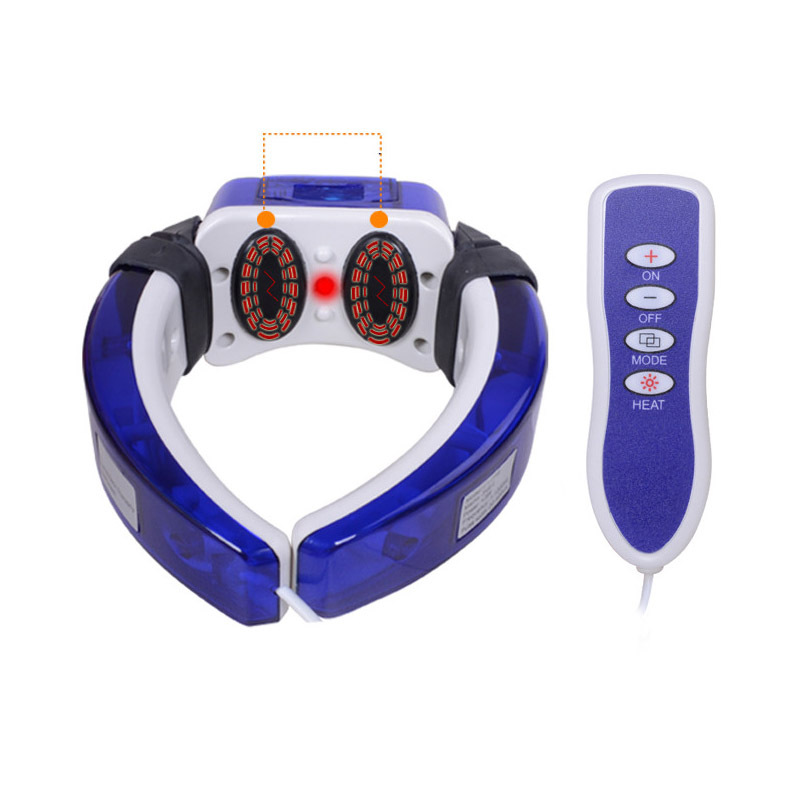 The TEN's massager pad includes 6 pre-programmed modes and 10 different intensity levels to help ease both mild and severe with just the click of a button! 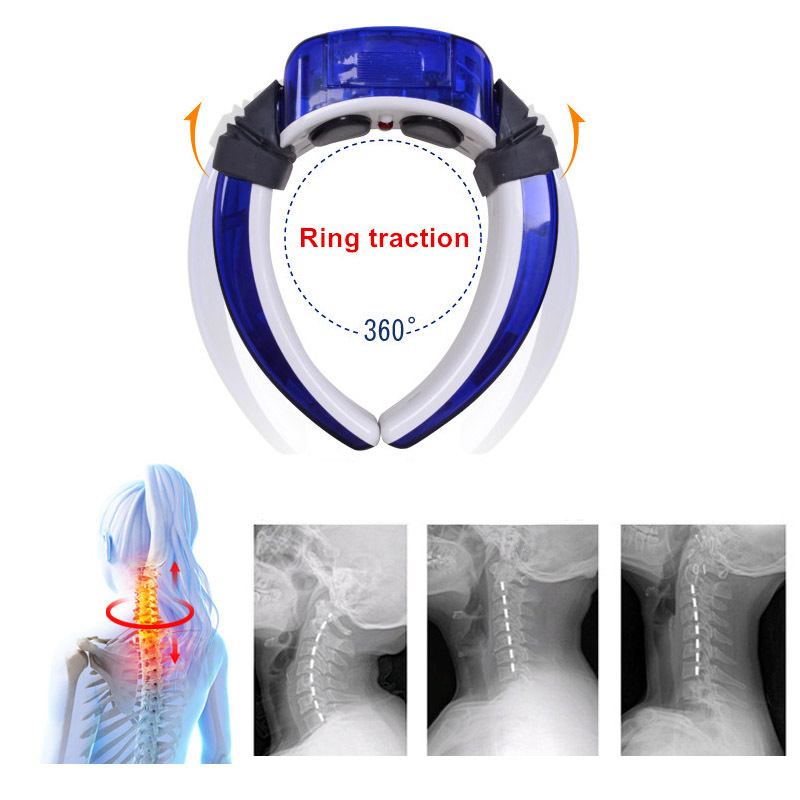 Try our Echo Relief Neck Massager out for 30 days and if it doesn’t work for you, you’ll get your money back! There’s absolutely no-risk in giving it a try. 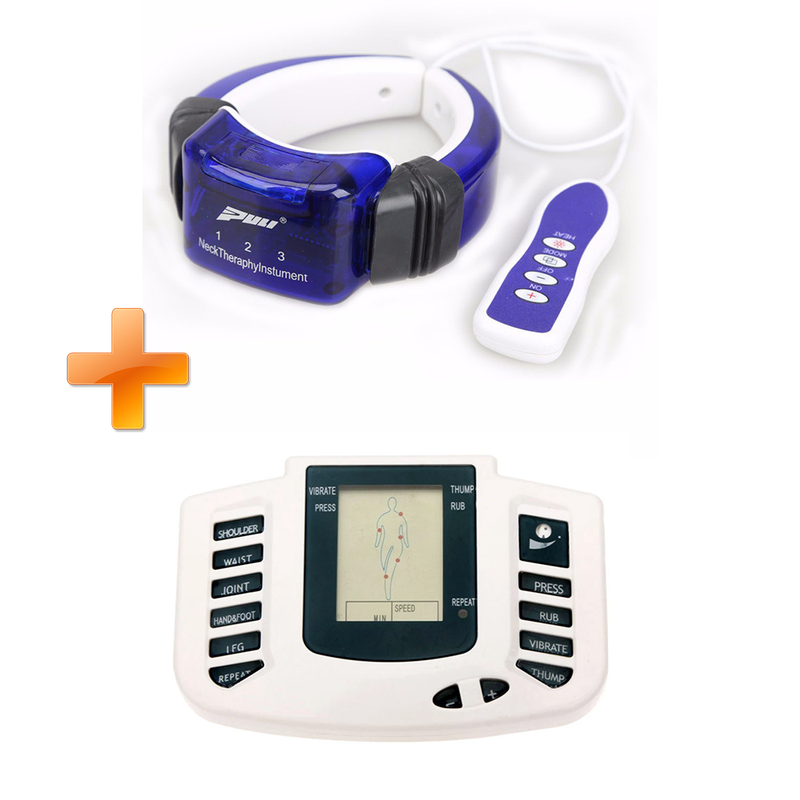 GET BOTH & SAVE 65% TODAY! GET BOTH & SAVE 70% TODAY! Copyright © Echo Relief. All rights reserved.